Phoenix Sparks has been operating from 2013, the focus of the group is to provide a safe environment for kids from 5 upwards to learn how to ride their bike but mostly to enjoy themselves doing something they love and to build friendships with the other children, We have followed the program designed by Cycling Ireland called Sprocket Rockets, This program teaches the children the basics of bike handling . It is a fun skills programme where children aged 5 to 11 are taught four FUNdamental cycling skills by qualified Sprocket Rocket Instructors. The programme focuses on 4 main skills; Cornering, Pedalling, Braking and Balance. Throughout the Sprocket Rocket Programme the cyclist is brought through three progressions in each of these skills. It is ideal for learning and developing basic skills with other children of similar ages. The Phoenix CC Sprocket Rocket course runs most years from April to June , this is depending on Trained Coaches being available. 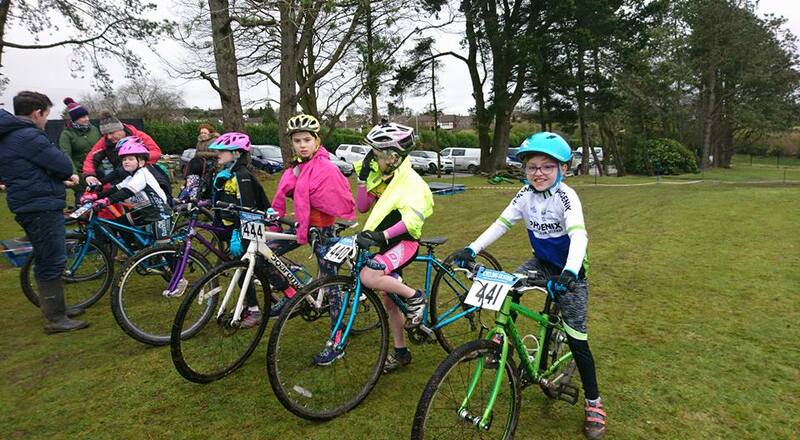 Many of the kids that attended the initial course back in 2013 have progressed through the age brackets where many of them are racing most weekends in the Ulster Cyclo Cross races. 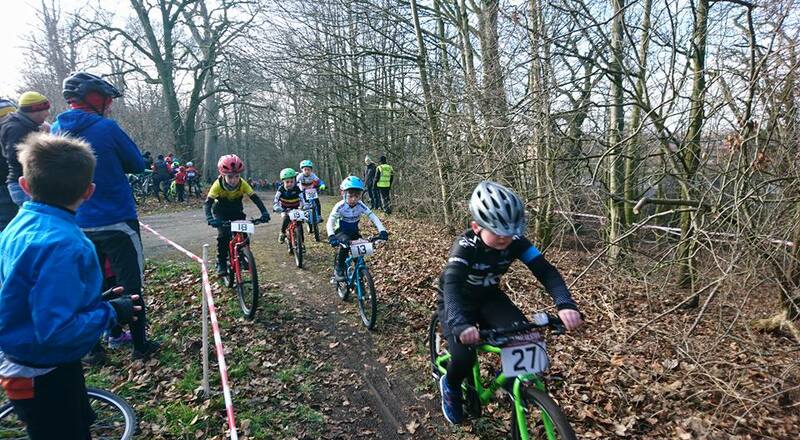 Some of the Older kids have progressed to road racing with some excellent results. 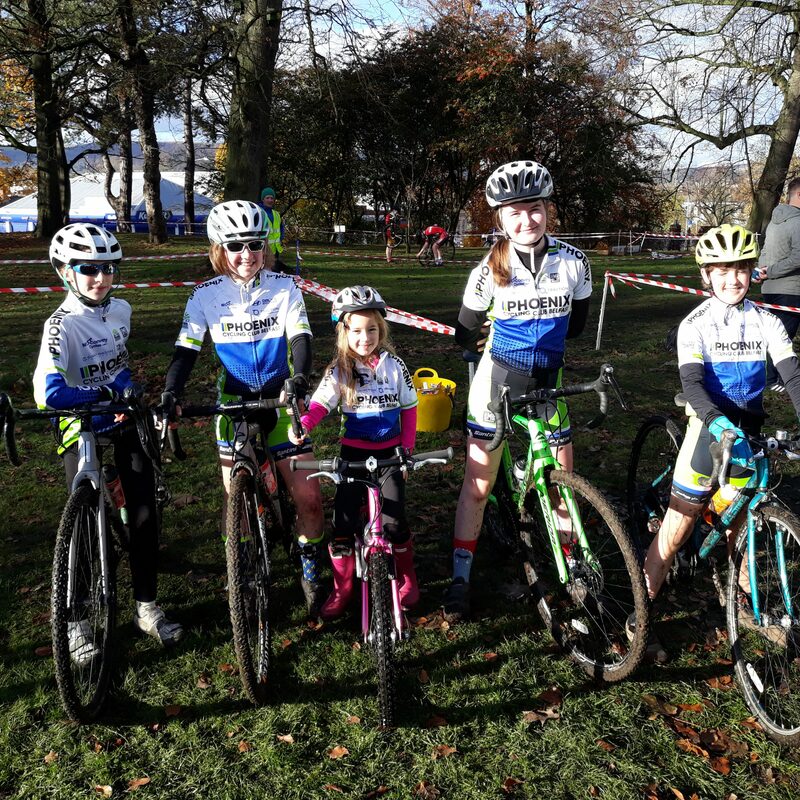 In the 2017/2018 National Cyclo Cross round which took place in Ulster we had kids on the podium in 2nd and 3rd Place , Cara Moffitt 2nd with Lucy Brown 3rd in the under 12 bracket. 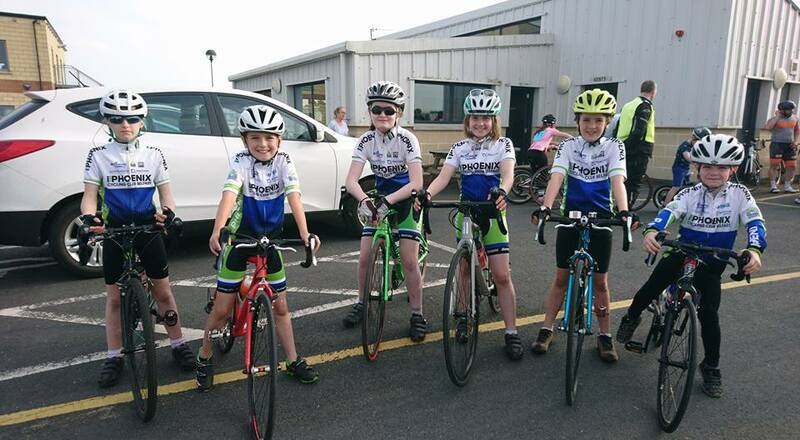 In the Ulster Road Race Championship we had Lucy Brown achieving a silver medal in the Road Race as well as the Time Trail. 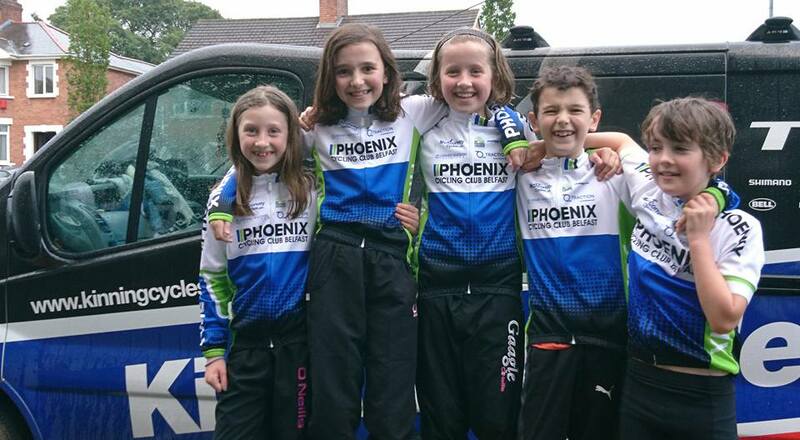 We operated a very successful Crit series for the first time this year, it was run as a 3 series event , North down took place at Kirkstown, followed by 2 events at Nutts Corner operated by Apollo and Phoenix , all the events where well attended and many of the sparks excelled in all the rounds. Newt year we are hoping to expand the series to include other rounds.